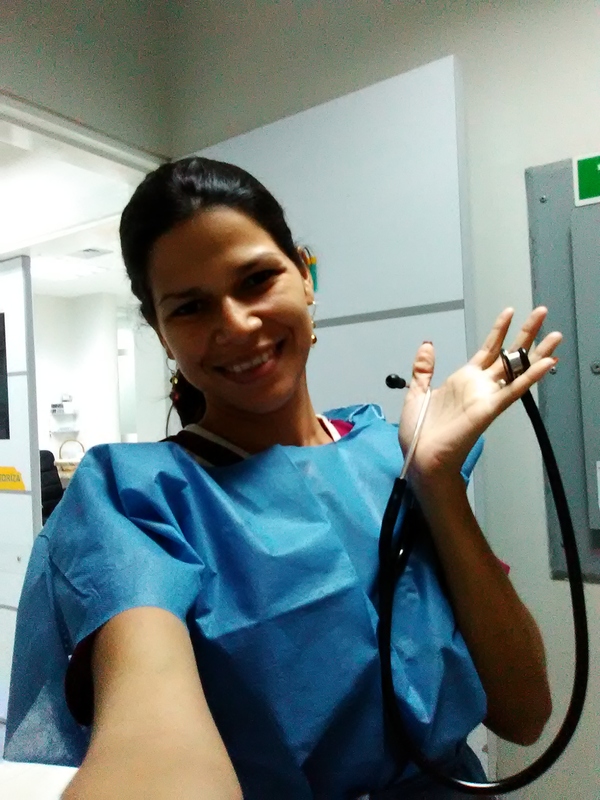 How important is this medical instrument? 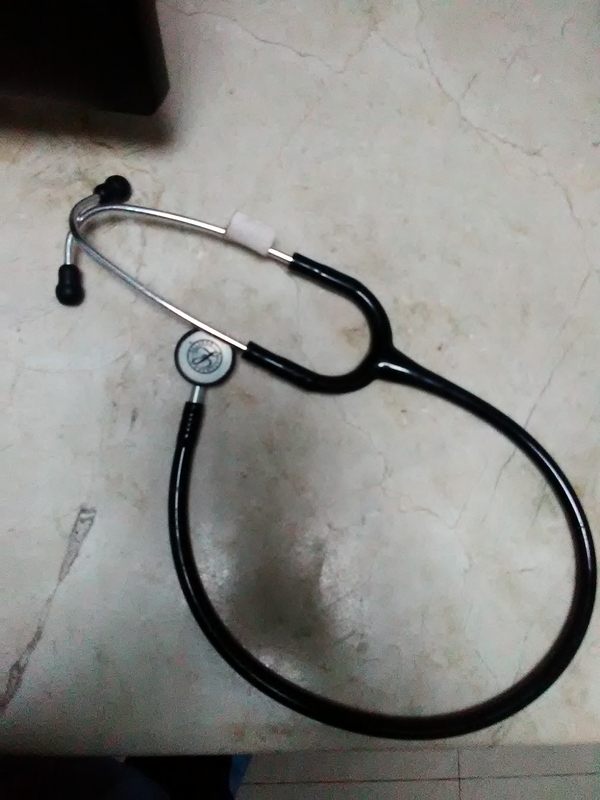 Today I want to talk about a fundamental instrument of the doctor, "THE STETHOSCOPE"
The stethoscope is an instrument used to listen to the heartbeat, respiratory noises and abdominal noises. 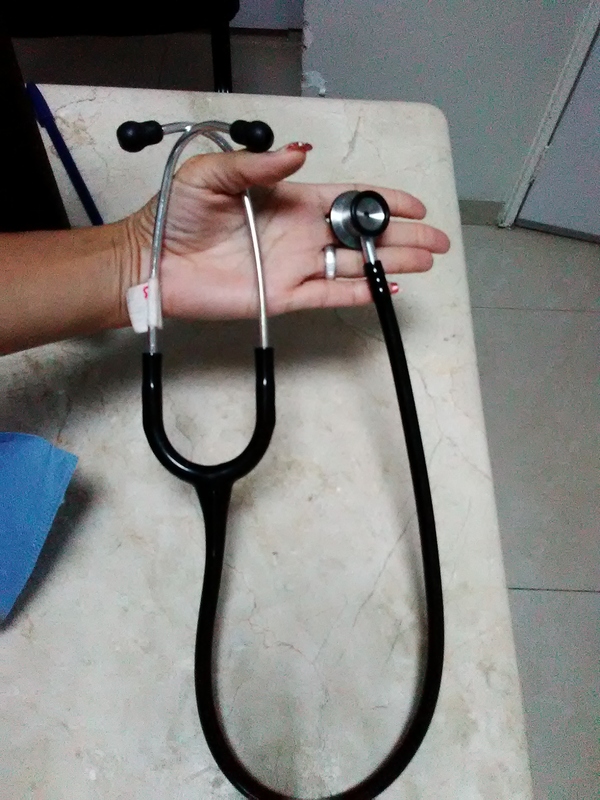 This medical evaluation using the stethoscope is called auscultation. It consists of two smaller traditional bells, one to listen to the highest frequencies, and the other side to the lower frequencies (like the adult one), it has a plastic border to avoid cold to newborns at the moment of its auscultation and they keep anatomical headphones that adjust to the ear comfortably. I believe in natural remedies. Para eso estamos amigo @zone-on para cada día aprender cosas nuevas o reforzar lo que ya sabemos saludos y gracias por tu apoyo..